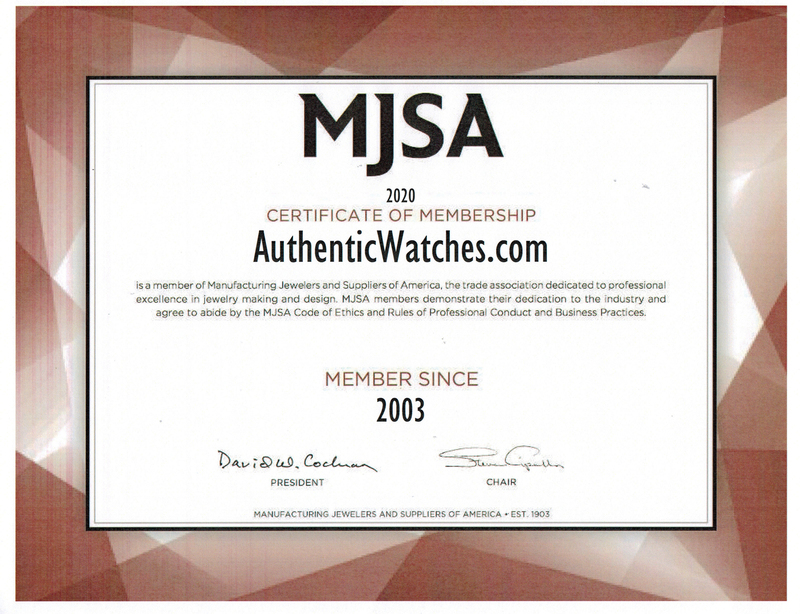 AuthenticWatches.com provides the best deals on everything we sell including warranties! Not only do we offer servicing at the dealer cost but we also always match or exceed the warranty coverage period provided by the manufacturer! Upgrade your warranty today to extend the coverage period even further!